In the world of non destructive testing, Sentinel is a name synonymous with leading edge gamma radiography projector systems, isotopes and associated accessories. 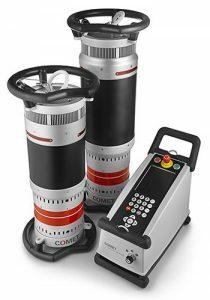 The range includes the innovative Sentinel 880 Gamma Radiography Projector that may be incorporated in a pipeline crawler as well as being used as a conventional remote-control device. 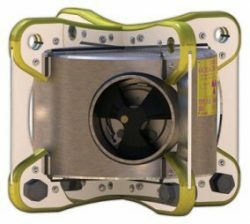 The ‘880 Delta’ device features unique construction methods and imaginative use of advanced materials to provide the lightest 150 Ci capacity Ir-192 projector available. Additionally, SENTINEL has developed the model ‘880 Elite’ device: a lightweight device for 50 Ci of Ir-192 and 150 Ci Se-75. The ‘880 Omega’ is the newest addition to the highly successful family weighing in at just 15kg! 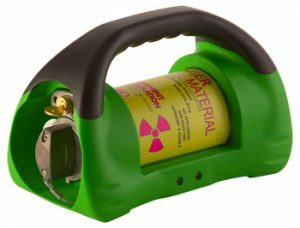 The Model 989 is specifically designed for Small Controlled Area Radiography (SCAR), enabling safe radiography in areas congested with workers. 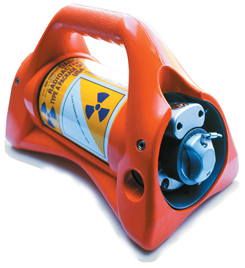 Moreover, when compared to conventional crank-out radiography systems, the Model 989 significantly reduces the distances to “controlled” or “restricted” areas. All Sentinel products are supported by HTSL’s expert personnel who are selected for their understanding of the products, their applications and customer needs throughout the industry and HTSL has the full support of QSA Global and is ISO9001:2008 Accredited.